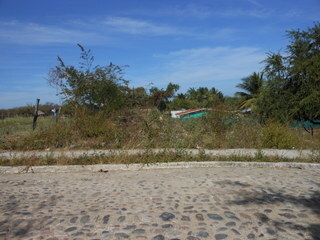 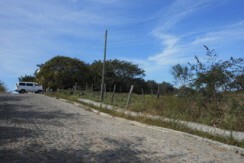 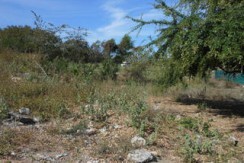 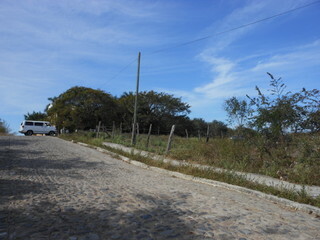 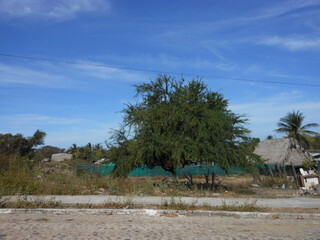 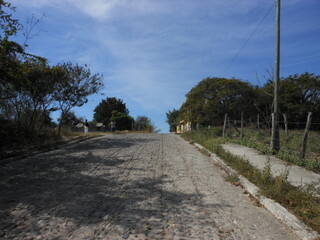 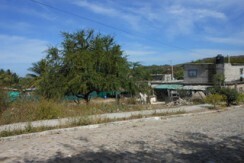 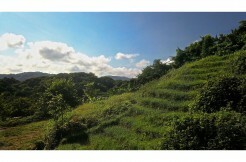 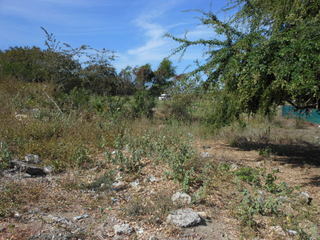 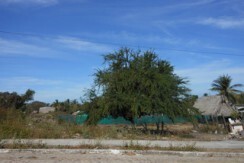 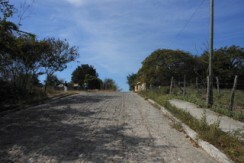 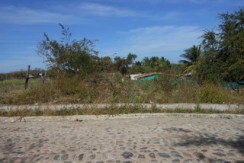 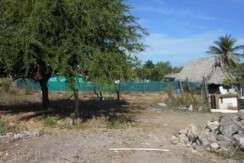 This lot is located in the beautiful town of Higuera Blanca. 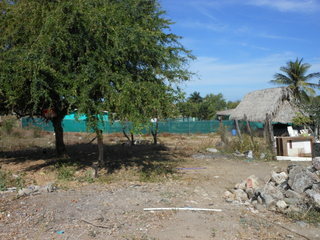 It is easily buildable with all utilities. 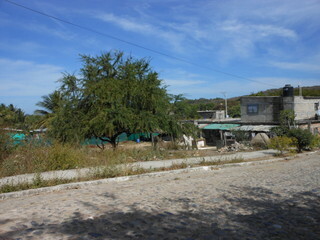 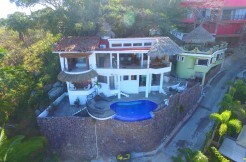 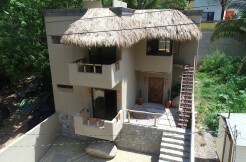 A short walking distance to the beach of Litibu in the wonderful Riviera Nayarit.